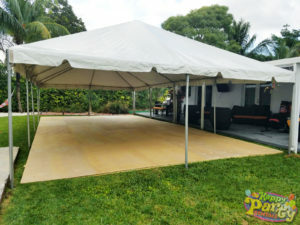 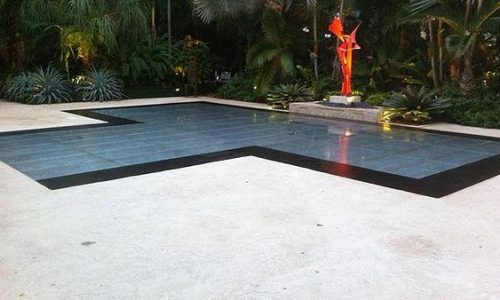 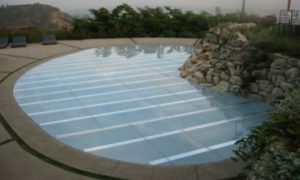 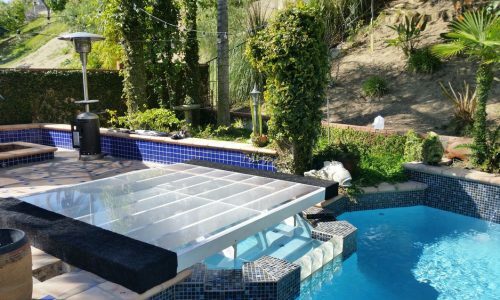 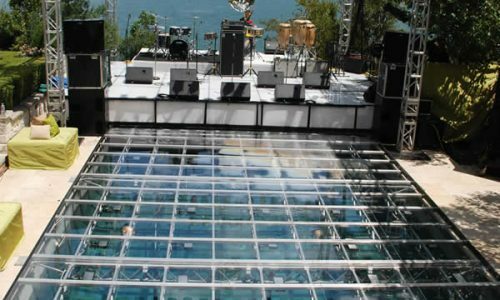 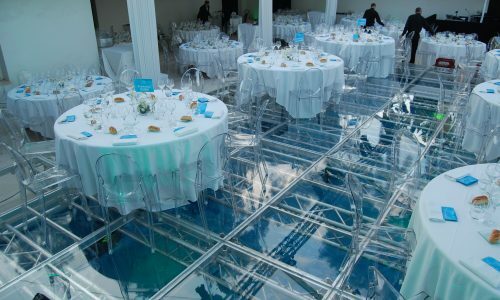 From a simple standard Wood Dance Floor for your back yard to a specially designed flush or “leveled” Acrylic Pool Cover Dance Floor Rental… Party Rental Miami is the leading Pool Cover Dance Floor Rental and Dance Floor Rental company in south florida offering the best quality and pricing. 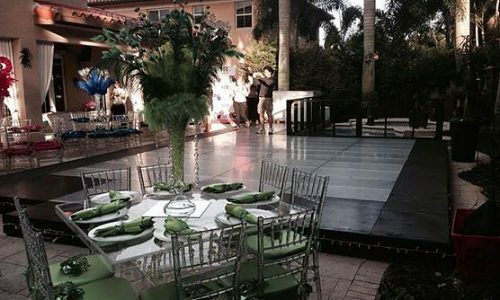 Party Rental Miami strives in helping you find the ideal dance floor for your occasion to fit your expectations and budget as well. 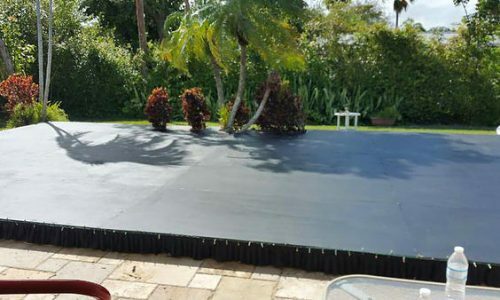 Starting at a very low cost, you may have the dance of your life in your very own yard with our flooring. 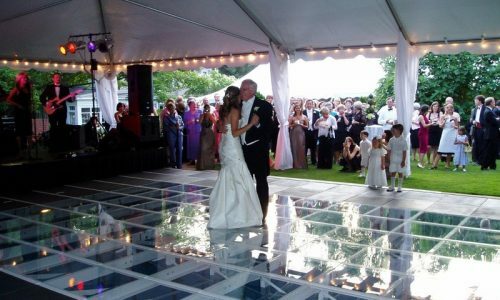 See below the arious options you can choose from for your dance floor rentals. Dance Floor Rental – $12.99 SqFt. 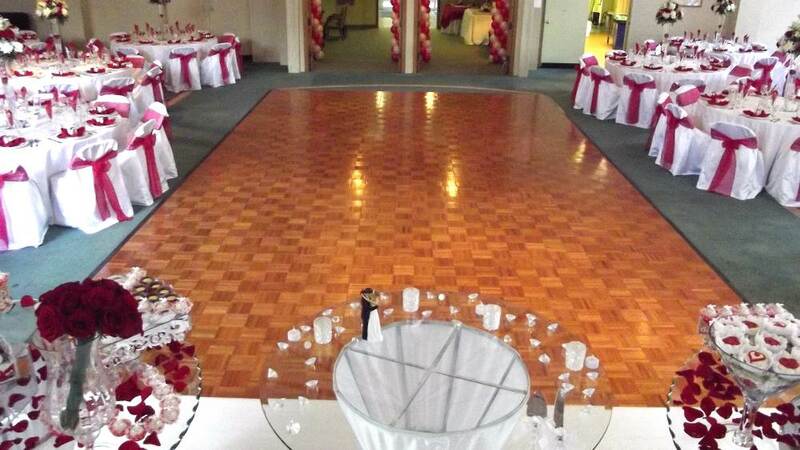 Dance Floor Rental – $6.25-$12.99 SqFt. 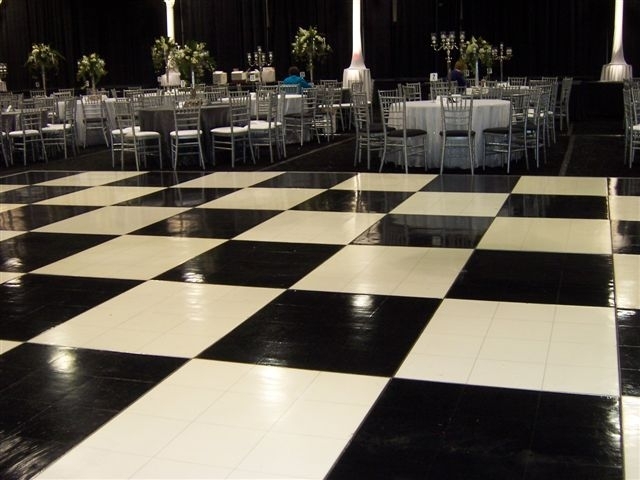 Dance Floor Rental – $3.50 SqFt. 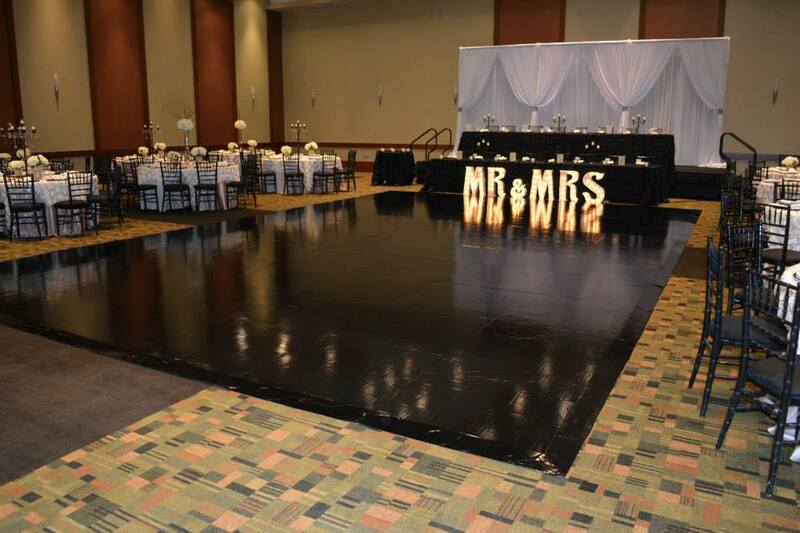 Dance Floor Rental – $2.50 SqFt. 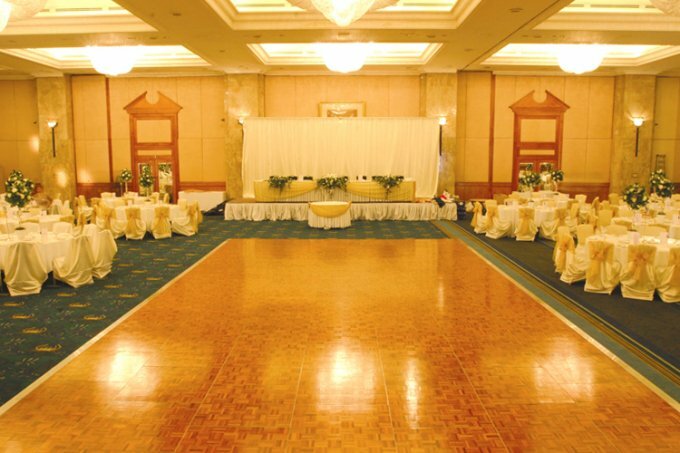 Dance Floor Rental – 2.50 SqFt. 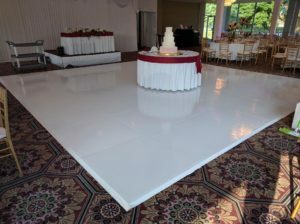 Dance Floor Rental – $.99-1.50 SqFt.